Cost is $29.00 per set Plus $4.00 shipping and handling...$33.00 total Allow 2 weeks for delivery. Buy here via Paypal. 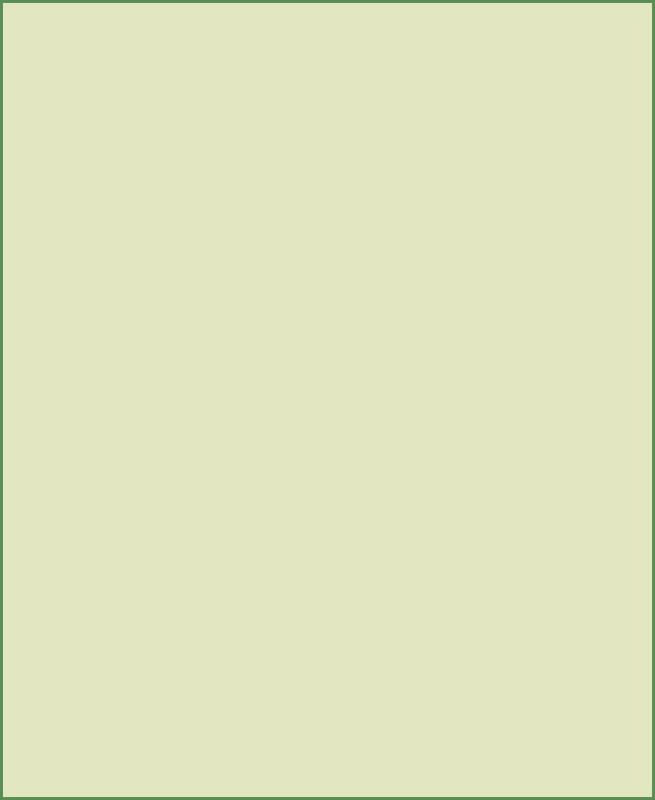 If you prefer you can always send or call us, and pay by credit card over the phone. 1980 John Marino's solo Transcontinental Record. "Psyching" is a 30 minute professionally filmed documentary about John's 12 day, 3 hour coast to coast record which started the sport of long distance cycling. 1982 Susan's Transcontinental Record 8 minute professionally compiled documentary about Susan's 11 day, 16 hour record that was shown on the PM Magazine television series. 1983 Lon and Susan's Transcontinental Tandem Record 17 minute professional documentary about their 10 day, 23 hour tandem record across the country. 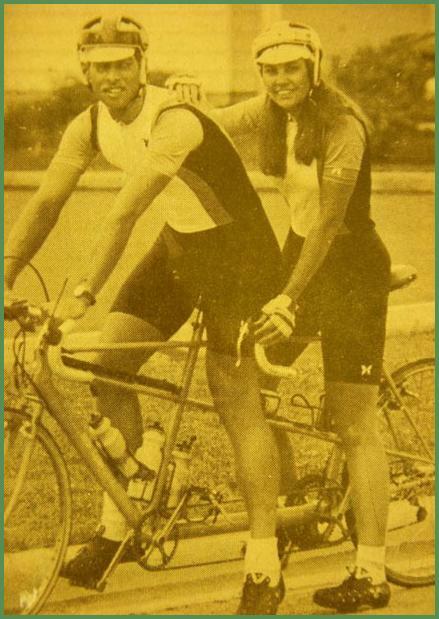 1986 "Two for the Road" During this 25 minute documentary Lon and Susan break their old tandem record. Filmed by Tucson ABC KGUN Sports. 1986 5 minutes. Diana Nyad from ABC Wide World of Sports recaps Susan Notorangelo's life saving efforts of an ABC camera man. 1987 30 minute professional documentary of Lon and Pete Penseyres Men's Tandem Transcontinental Record of 7 days, 14 hours. This is still the fastest nonstop crossing record of America. 1987 A 90 minute version of Lon and Pete's Tandem Record with more interviews and technical features about the bike and crew. 1987 A 5 minute television special about Lon and Pete's Tandem Record that was shown on the Guinness World Book of Records Show. 1989 A 30 minute edited recap of home video and interviews from Susan's 9 day, 9 hour Women's Transcontinental and Race Across America Win. 1990 A 16 minute slide show of "The History of Marathon Cycling" with music and photos from the Race Accross America in the 1980's. 2010 A 16 minute slide show with music and captions showing Lon and Susan's cycling history from 1978 to the present. P.S. A full set of Lon and Susan's History during the 1982 to 1986 Race Across America are available from the Race Across America office raceacrossamerica.org. These Emmy winning programs were filmed by ABC Wide World of Sports and are collector items for the history of cycling.